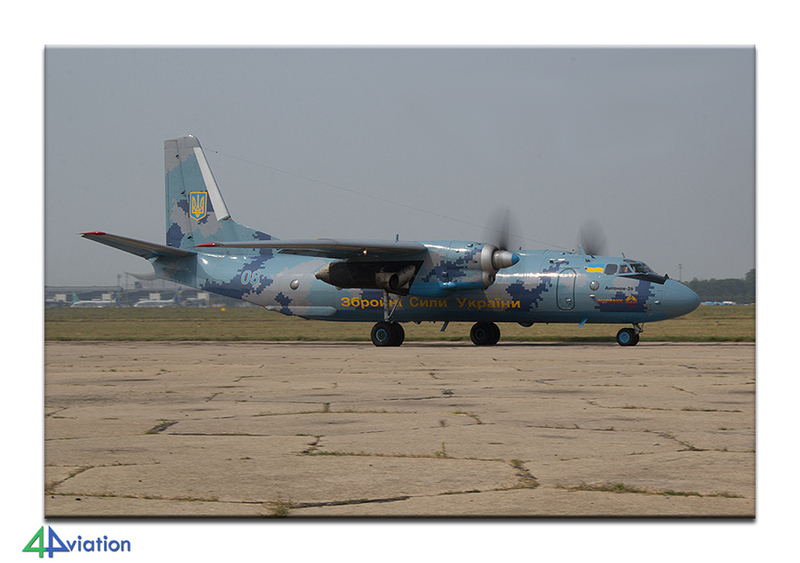 Report of a group visit to Ukraine with photo visits to air force, army and navy bases in the country. 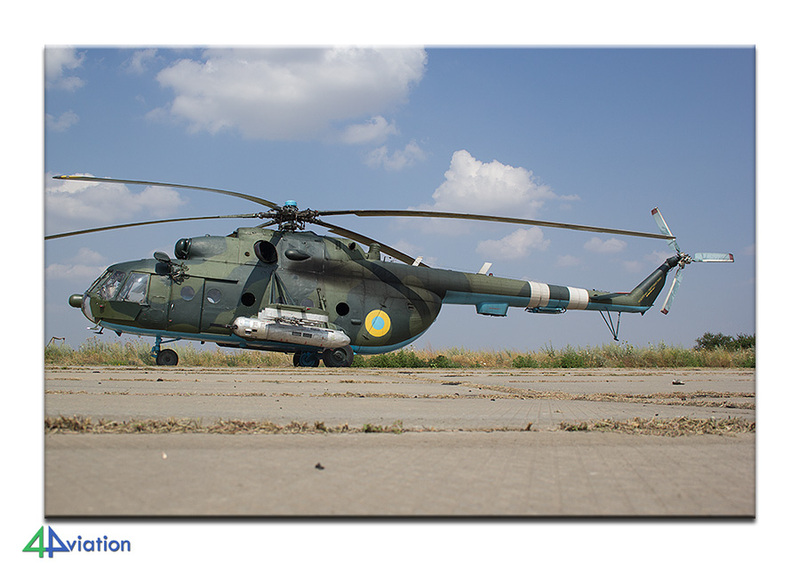 In July 2016 4Aviation was given the opportunity to join a tour of journalists through the Ukraine with a group of 15 people. The original plan was to visit the country during the exercise Sea Breeze. 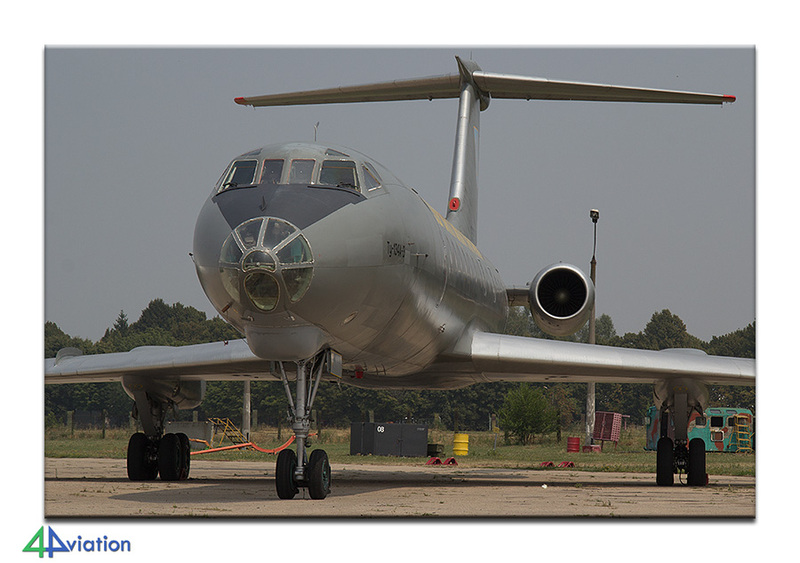 Since obtaining permission to visit the bases is a difficult process that depends on a huge number of factors, the actual base visits differed from the original plan. 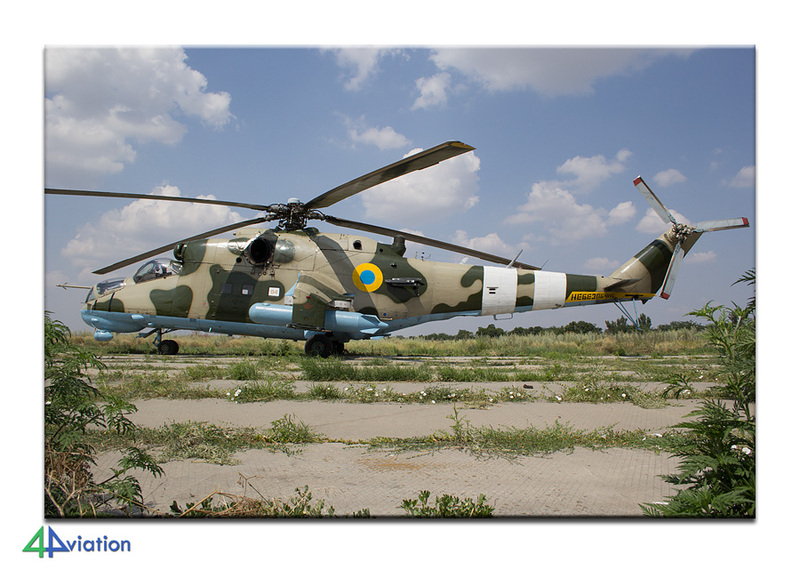 We were allowed to visit the transport bases of the air force, an army helicopter base and Nikolaev (aka Mykolaiv). 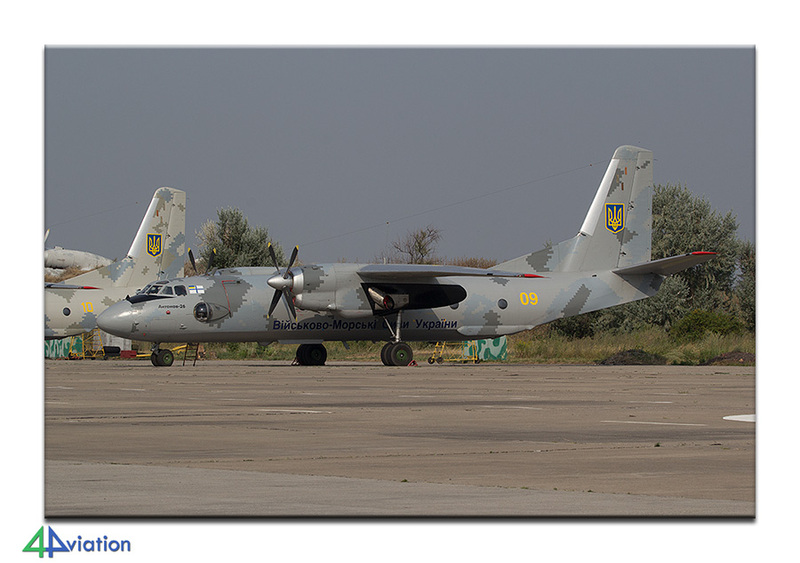 Unfortunately, the Su-25s from Nikolaev had been repositioned due to runway rework but the navy-element was still in place. The tour started on Saturday 23 July 2016 with a KLM flight from Amsterdam to Kiev-Borispol airport. The major part of het 4Aviation group was on board, while several other participants flew to Kiev from Germany, Switzerland and Italy. 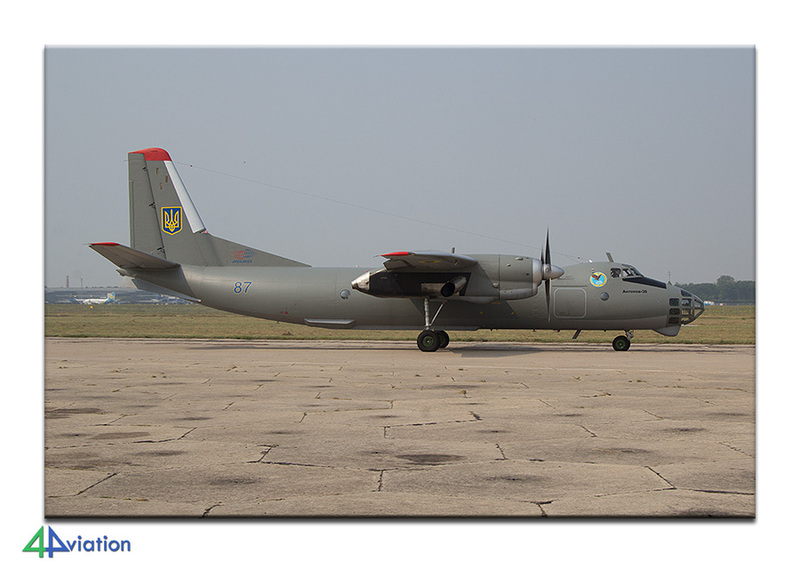 The first night was spent near Kiev-Borispol airport. Since the flying schedule for the coming week was not final yet we needed to stay as flexible as possible until the very last moment. 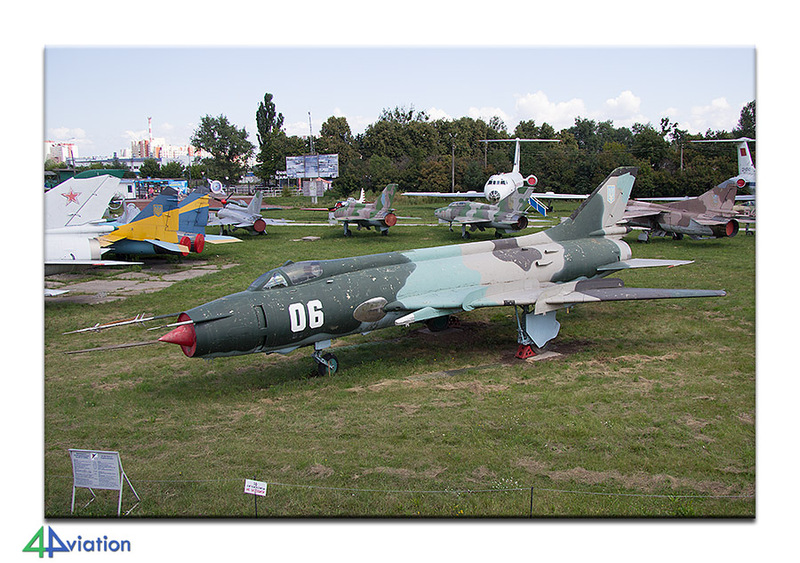 While in Kiev the schedule for next couple of days was finalised which meant we would be visiting The State Aviation Museum on Sunday. After an easy start of the Sunday (24 July), breakfast and after picking up the final participant we headed for Zhulyany Airport where the museum is located. Before that we met the contact person of the Ukrainian Government that would be accompanying us during our visits to the bases. The State Aviation Museum has an enormous collection of very interesting aircraft. 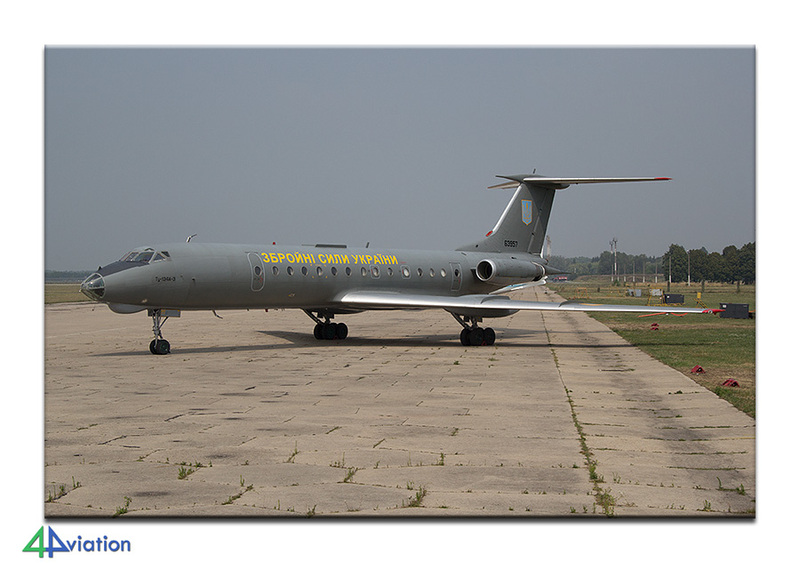 Both military (air force and navy) aircraft are present as well of civil aircraft. 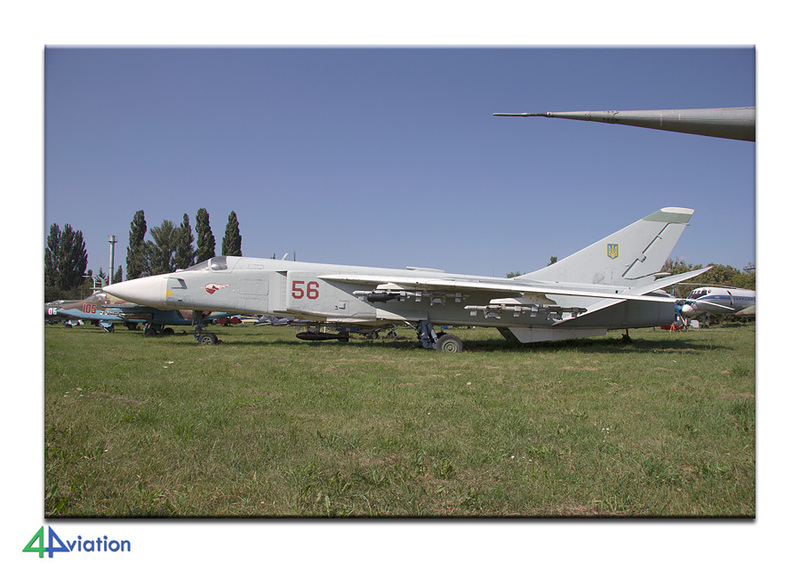 Impressive is the line-up op three Tu-22 Backfires. 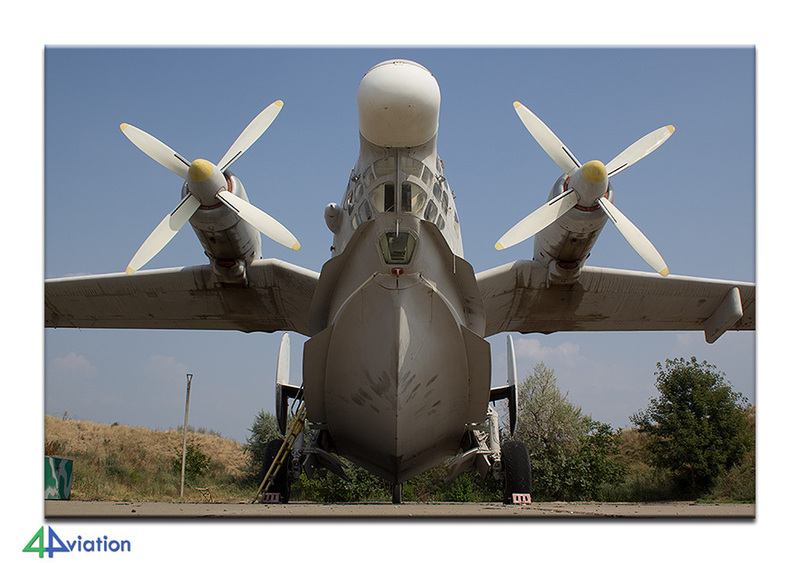 Almost all aircraft are very well preserved and many can be photographed nicely. The weather was great and we took as much time as we needed to capture all aircraft in the desired sunlight. We spent the night in the same hotel as the day before, awaiting our visit to Kiev-Borispol on Monday. 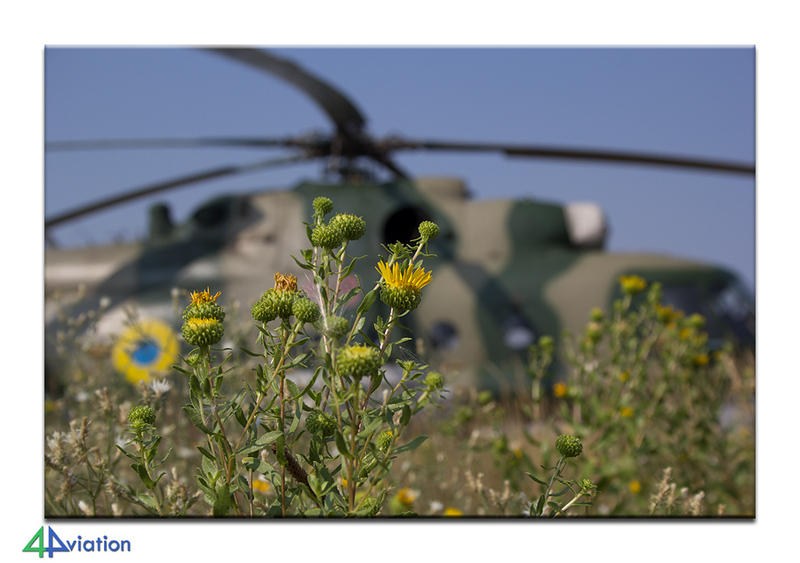 On Monday 25 July we visited Kiev-Borispol. After meeting our contact person and the standard procedures at the gate we were on base quite early already. We were allowed to photograph all active aircraft on the flight line. 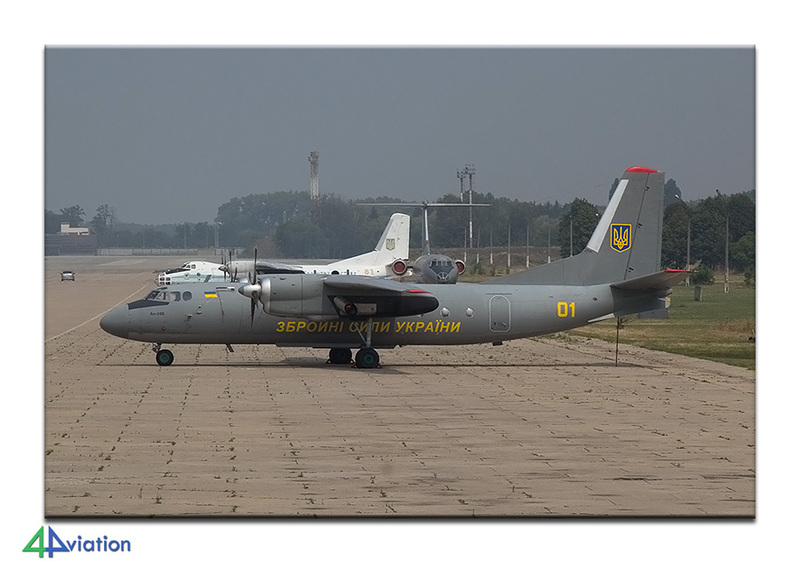 That line was filled with a collection of interesting aircraft types of the based 15th Transport Aviation Brigade; An-24, An-26, An-30, Tu-134 and Mi-8. Because of a combined air force and army exercise (not Sea Breeze) a fairly large number of aircraft departed this day. 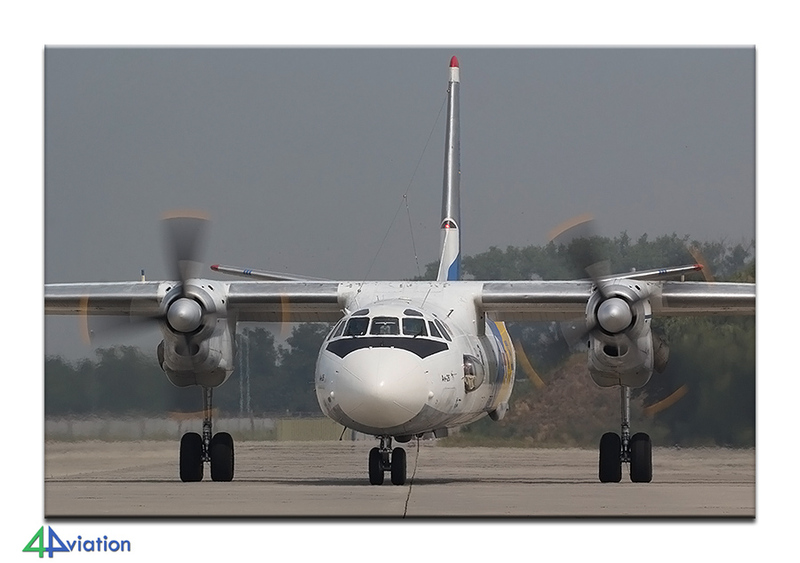 Furthermore an An-26 from Vinnytsia visited during day. 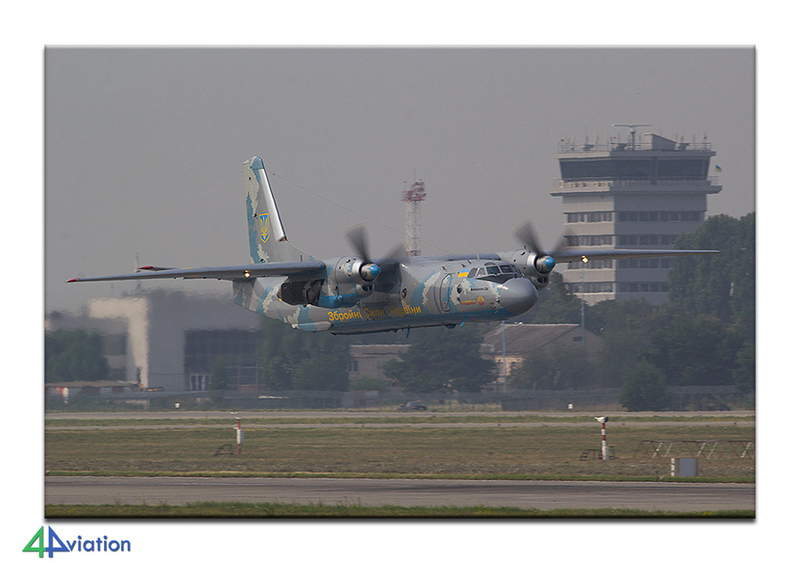 The weather was fine and we were able to capture the aircraft from various positions. We said goodbye to our local hosts in the afternoon and still had to cover a rather large distance to get to Nikolaev. This resulted in a long drive, with the group ending up at the hotel in Nikolaev late in the evening. 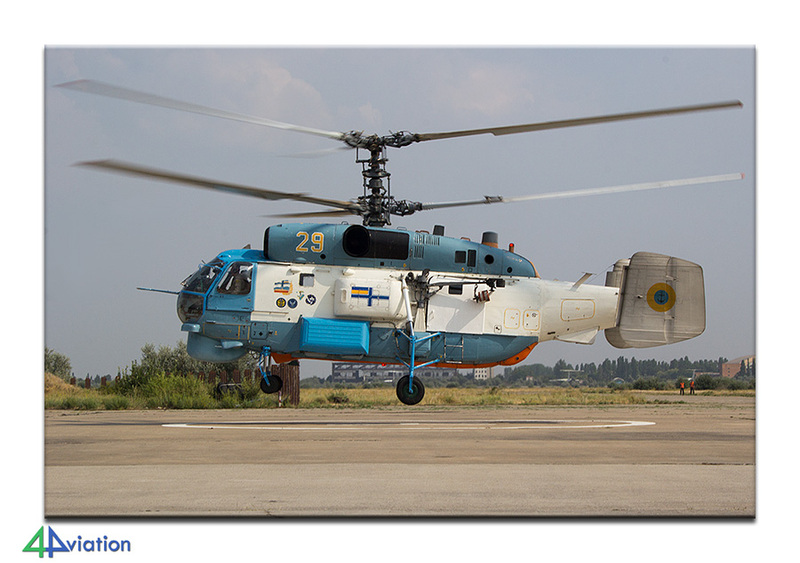 For Tuesday (26 July) we were scheduled to visit Kherson. 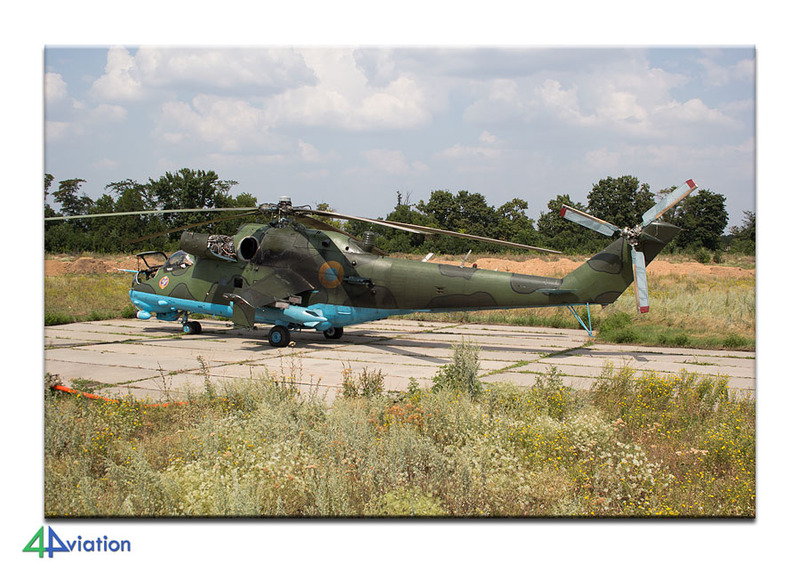 At this army base the 11th Separate army aviation regiment is based with several versions of the Mi-8 and Mi-24. 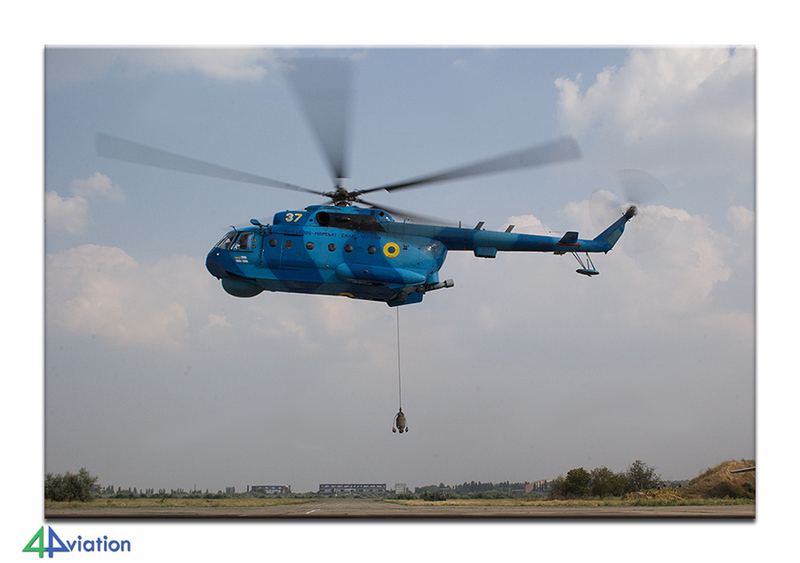 On arrival at Kherson we were informed about the flying activities for the day. Before the activities really kicked off we drove across the base to capture the major part of helicopters at their parking positions. 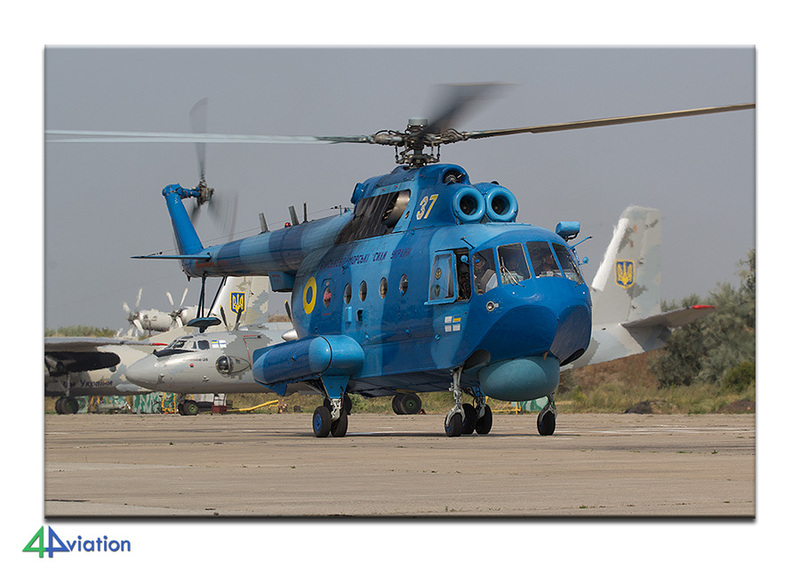 Several choppers from other units (Brody, Novyi Kalyniv and Poltava) were also present. The sun was shining brightly all day. 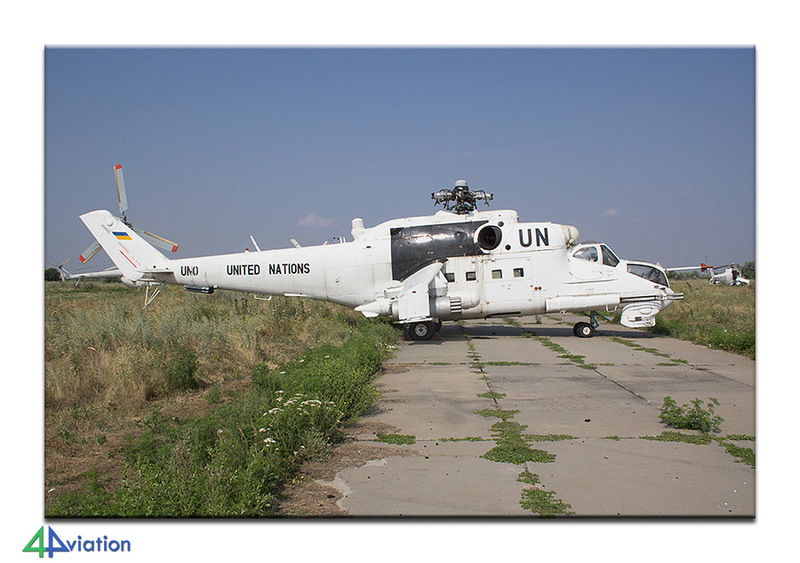 We were also taken to the UN-marked choppers parked on the field. 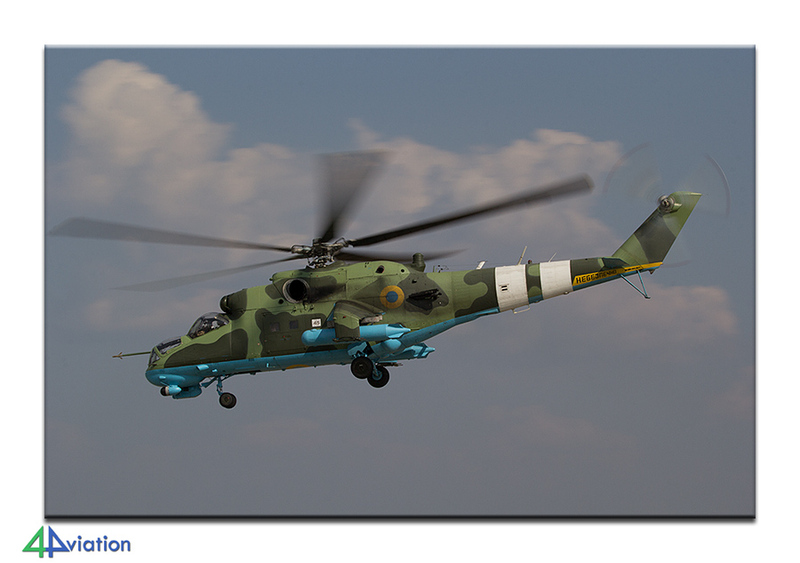 After the Mi-8s (one landed) we were taken to the Mi-24s. 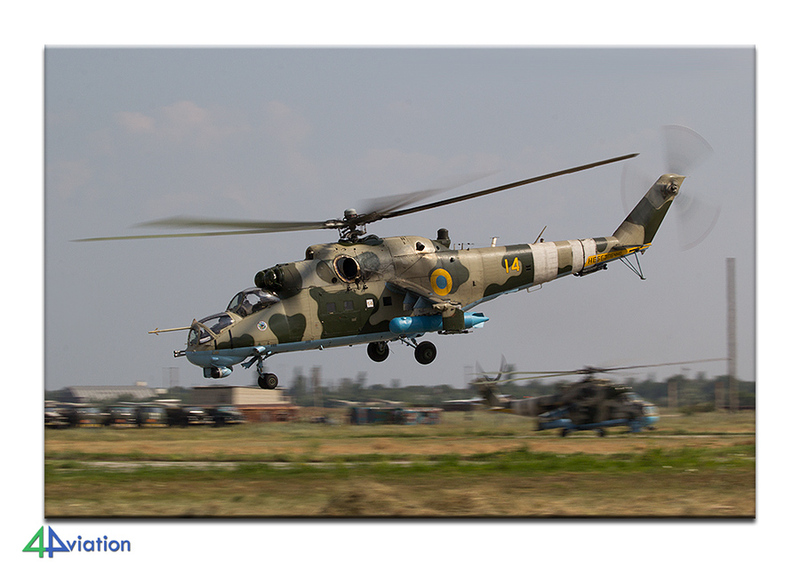 Two Mi-24s taxied to a position in front of the tower and we waited inside the tower for these two to take off. The activities were now really picking up. 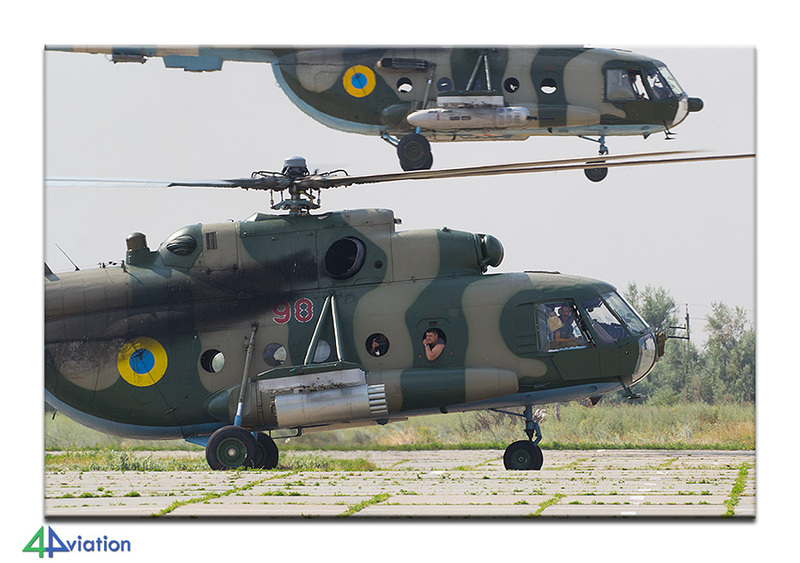 Several Mi-8s taxied into position on the runway and many Mi-24 were being started up. 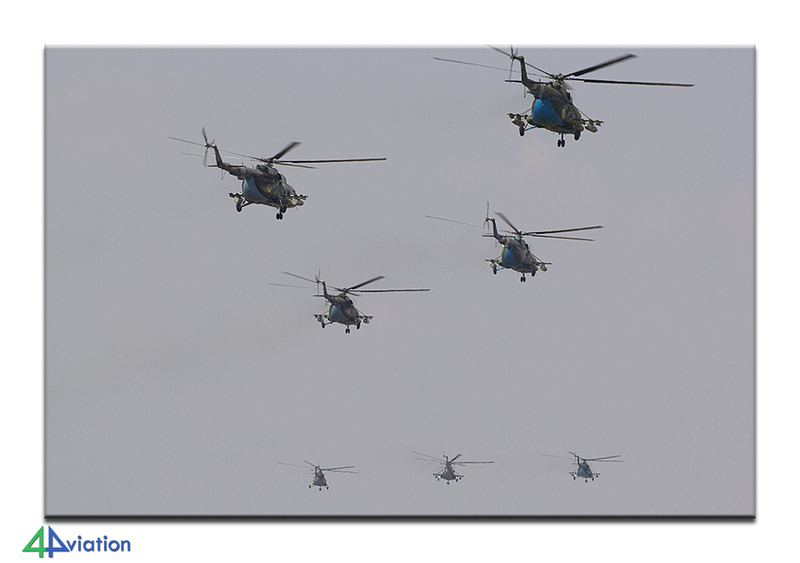 Around 4 PM we witnessed a mass launch of 8 Mi-8s and 8 Mi-24s. A very cool experience, especially when you are close by and are able to capture it all! 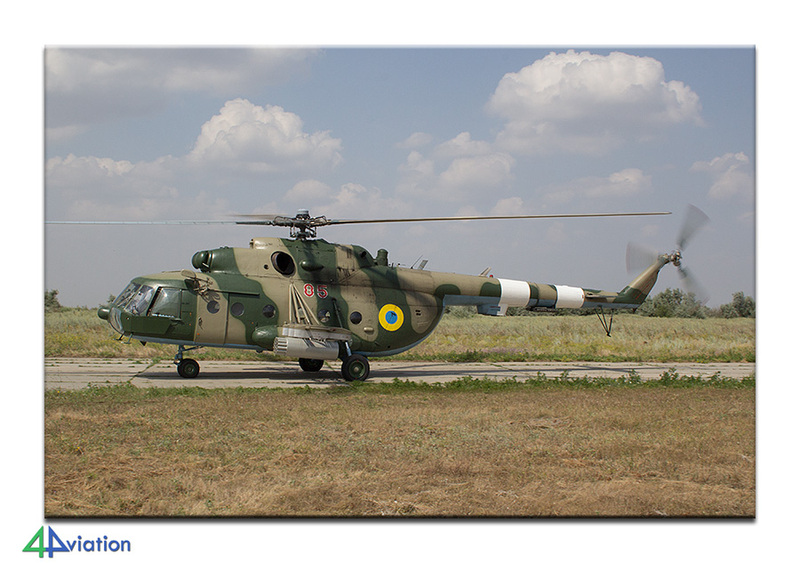 Since the choppers we not due back today we said goodbye after the launch and headed back for our hotel in Nikolaev. We had no visit scheduled for Wednesday 27 July. Therefore the group split up into some that went looking for museum and wrecks & relics in the neighbourhood, some that spent the day enjoying Odessa and finally some that stayed in and around the hotel to relax (they ended up revisiting Kherson again on this Wednesday for the return of the helicopter formation in the late afternoon). 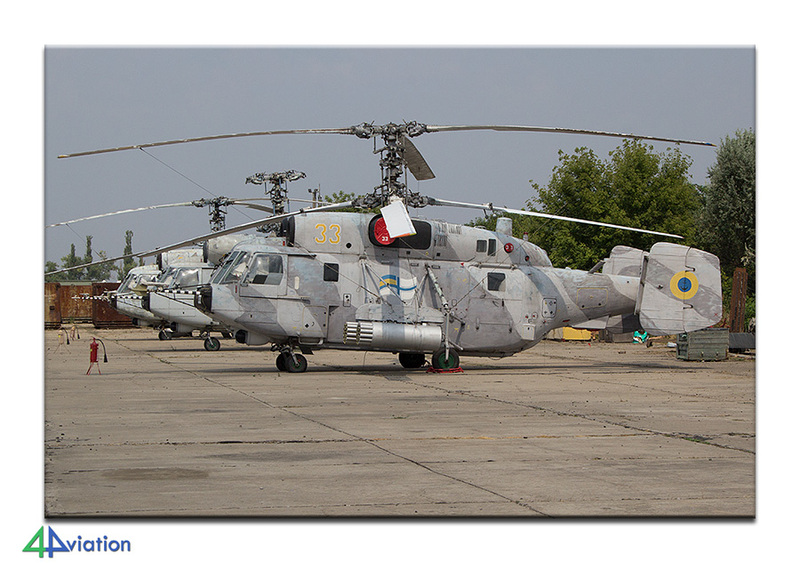 On Thursday (28 July) we were welcome to visit the Marine Aviation Squadron and Marine Helicopter Squadron at Nikolaev/Kulbakino. The unit was not due to start activities until somewhere in the afternoon so we didn’t report at the gate until 14.00. The weather was almost perfect again during our visit (sunny, but very very hot). We were able to capture all aircraft on flight line. 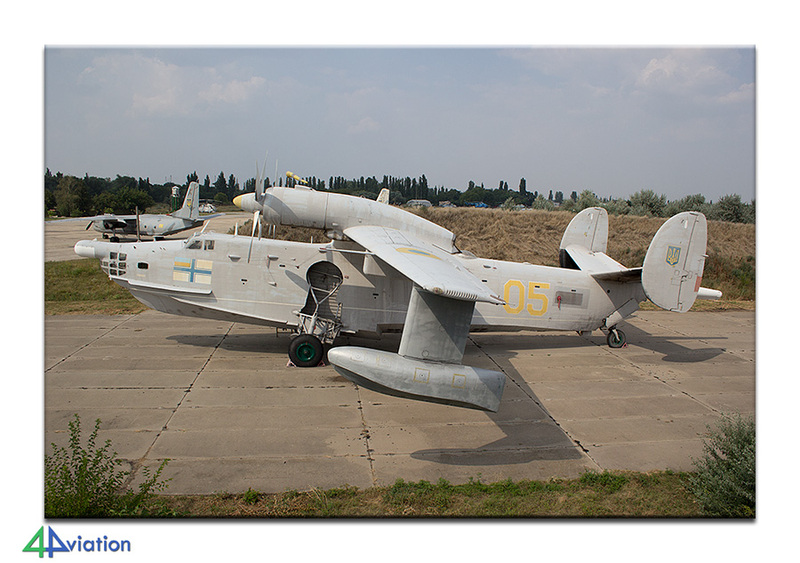 This resulted in a large variety of aircraft; An-2, An-26, Mi-8, Mi-14, Ka-27, Ka-28 and the Beriev 12s. 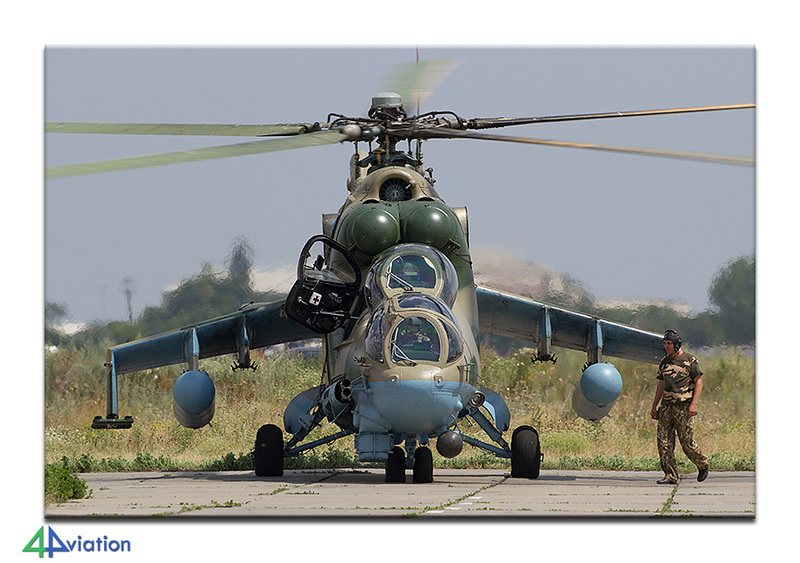 A formation flight of an Mi-14 and Ka-27 resulted in a couple of people on the group being able to join for air-to-air photography. 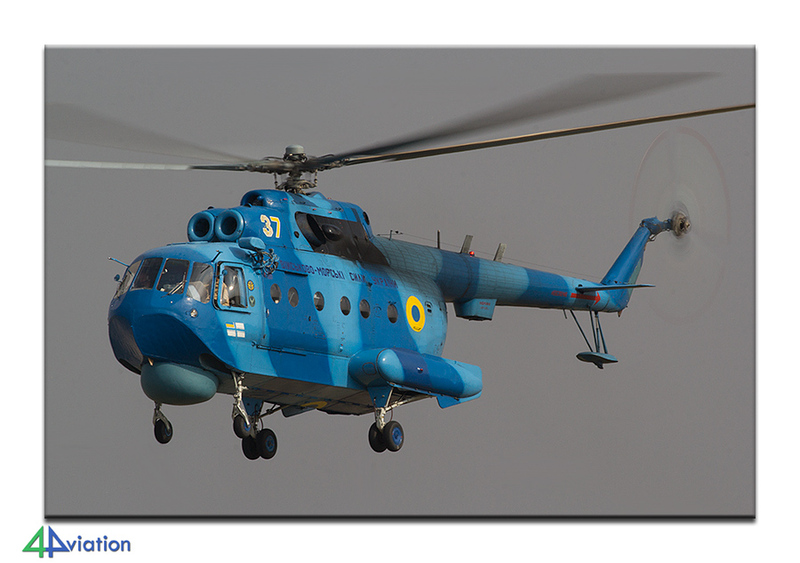 After their return the unit kept the two choppers in the air for a while, changing aircrew every couple of minutes. 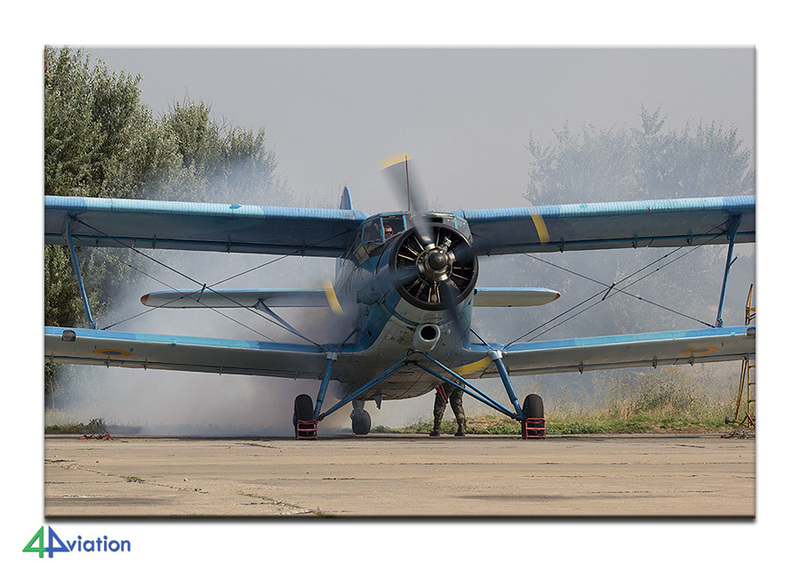 The An-2 of the unit also took to the air. By the time the sun was almost setting, and everybody was almost dried out because of the scorching temperatures, we said goodbye to our local hosts and went to the hotel in Nikolaev to spend the last night there. Friday 29 July turned out to be eventful. The plan was to visit the technical school at Krivoy Rog. Distance wise this was not too far from Nikolaev, but the road conditions on all possible routes to get there were difficult. While on the way towards to school one of the three vehicles hit the underside of the car so hard that all engine oil started leaking heavily. After stopping it soon became clear that this car could no longer proceed. It was decided to call in the troops to help. It soon became clear that this was going to take some time. A lot of time. It was then decided to split the group. Two people would stay with the stranded vehicle, while the other would continue towards Krivoy Rog in the other two cars. 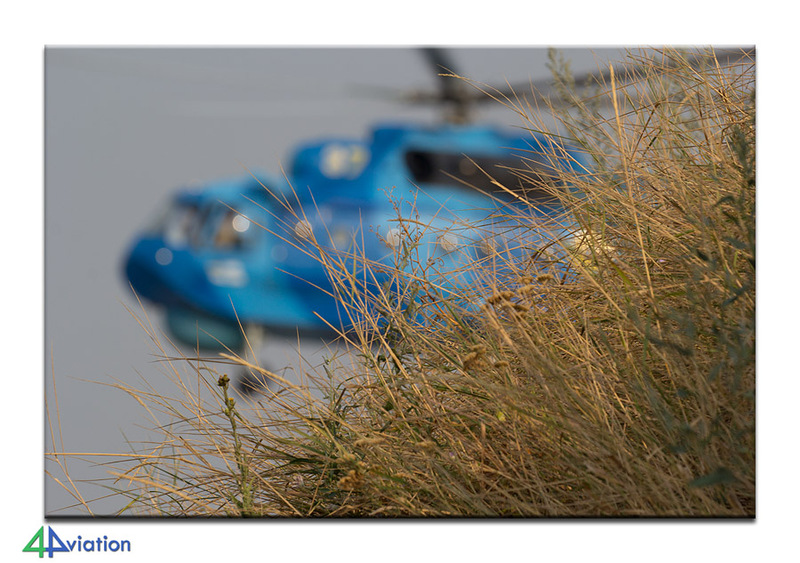 While the team that continued eventually ended up at the school and was able to capture the aircraft, the couple that stayed behind kept on waiting for help. While the team that continued checked in at the hotel near Borispol (late in the evening) the couple that stayed behind was picked up by a car trailer. They spent the night in the recovery vehicle on the way back to Kiev (resulting in memorable moments). The tour would end on Saturday 30 July with KLM taking the majority of the group back to Amsterdam. It was not until that Saturday morning that the two part of the group were reunited again. All in all the tour was great! 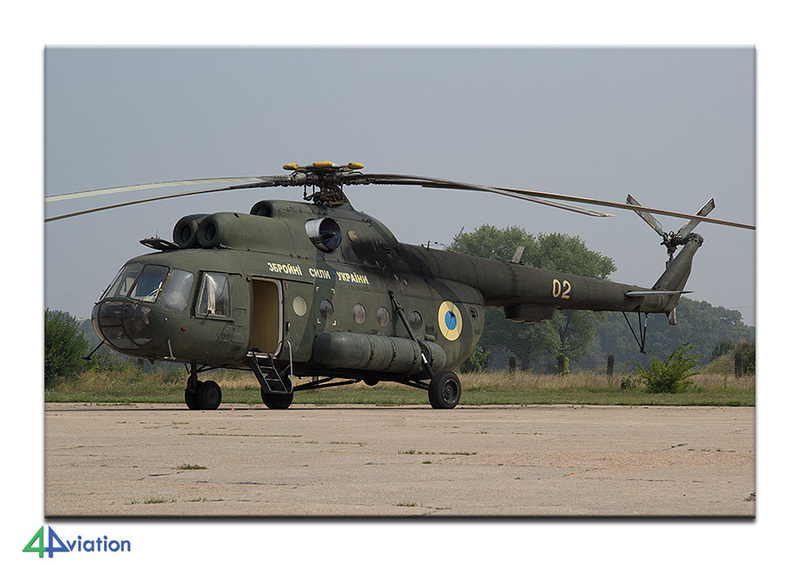 Although there was some disappointment at the start because of the absence of fighters at the base we were allowed to visit, the tour resulted in a number of very unique opportunities to capture aircraft and helicopters that can be seen nowhere else then in Ukraine. Taking the current (war) situation of the country into account it was extra special to be able to visit a number of bases and meet a lot of friendly hosts. We hope to make a return visit to the country in 2017!